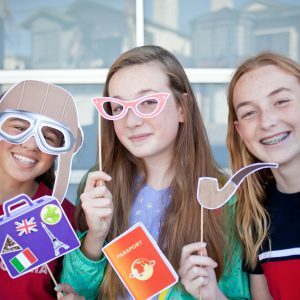 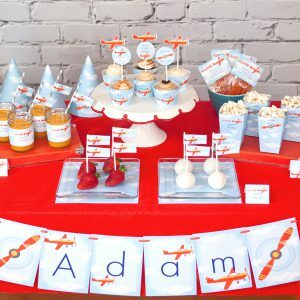 Host an Airplane Birthday Party with our high-flying Party Favor Kits, that read “Thanks for Coming to my Birthday Party”! 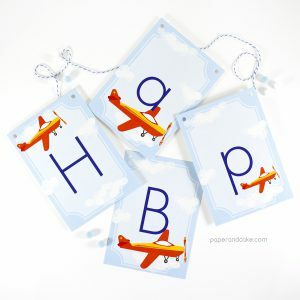 A ready-to-hang birthday pennant banner with high flying airplanes. Chevron, pinstripes and clouds showcase a bright orange airplane. 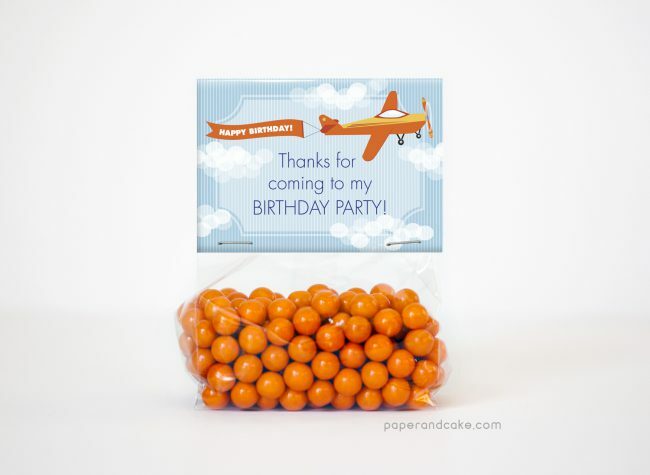 A ready-to-use cake topper with adorable orange airplanes. 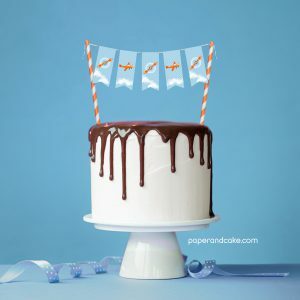 Surely, you can’t be serious. 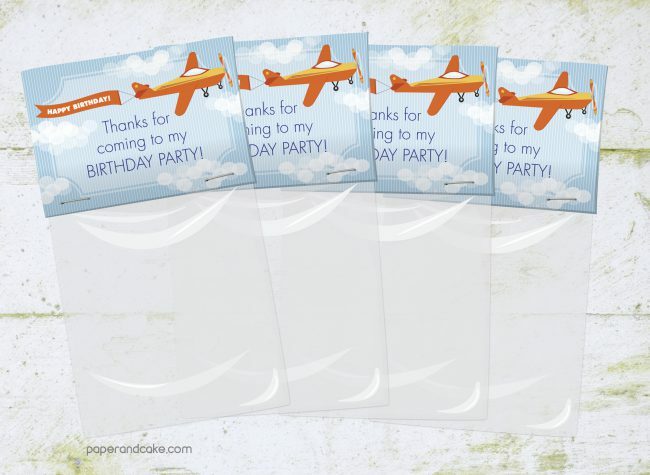 I am serious, and don’t call me Shirley.